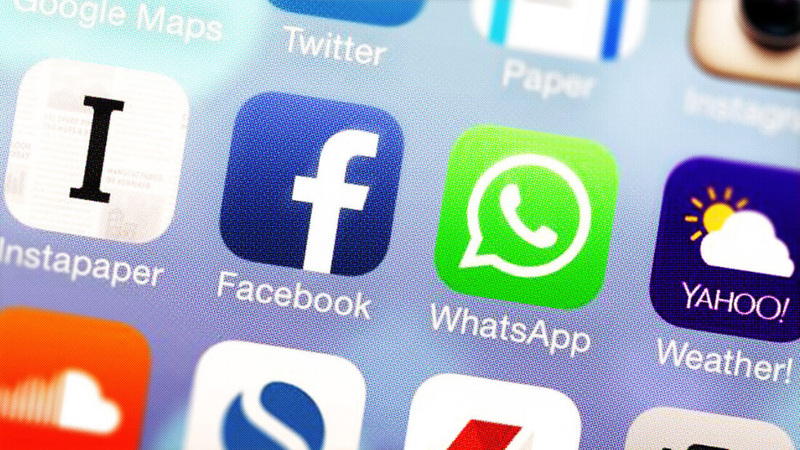 When WhatsApp introduced full end-to-end encryption enabled by default, it became regarded as one of the best messaging services in terms of privacy. But that distinction could be thrown into question after an update to its policies and T&Cs today, which revealed that it wants to share more user information, including phone numbers, with its parent company, Facebook. WhatsApp added that the update is part of its plans to test ways for people to communicate with businesses in the months ahead. It hopes that the service could eventually be used by banks to inform customers of fraudulent transactions, or by airlines to issue notifications of delayed flights, for example, all without third-party banner ads or spam. There’s no way for WhatsApp users to stop their phone number from being shared with Facebook, but the company does provide a way to opt-out of having it used to improve “ads and product experiences.” It’s also worth remembering that if you don’t have a Facebook account, nothing will change - the updated policy isn’t going to require that you create one. Unsurprisingly, some people have already voiced concerns over the update. WhatsApp has responded with a blog post, called “Setting the record straight,” which states that members can continue to use the service and speak their mind without fear. Despite these words of assurance, there's a chance the updated policies could see some people leaving the messaging service, though with one billion monthly users, it's unlikely to have a significant impact on WhatsApp.